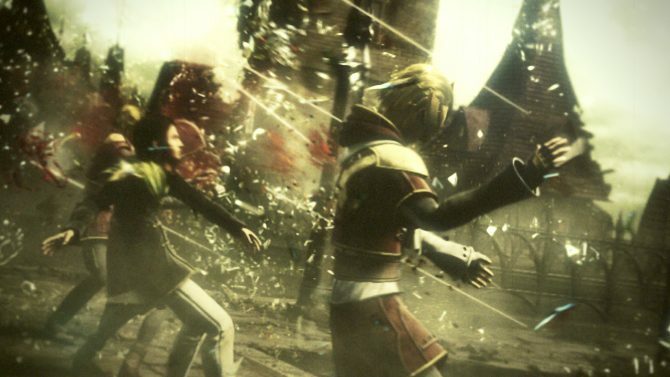 Final Fantasy XII: The Zodiac Age launched successfully in Japan on the PlayStation Store, as well as retail. 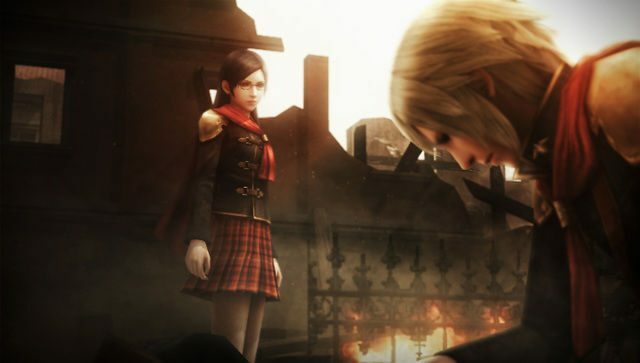 Square Enix has released a patch for their JRPG Final Fantasy Type-0 HD. 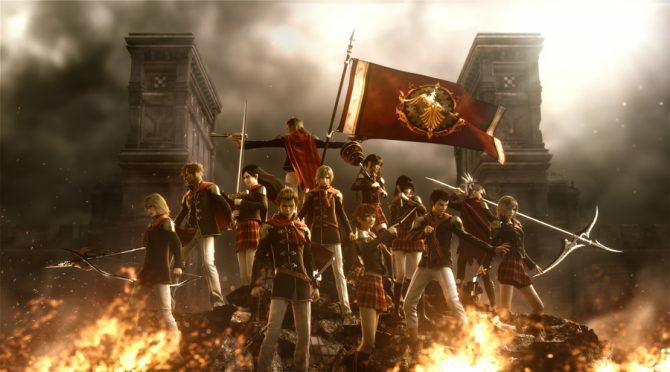 There's good news for PC gamers who wanted to play the as of yet PS4 and Xbox One exclusive action RPG Final Fantasy Type-0 HD. 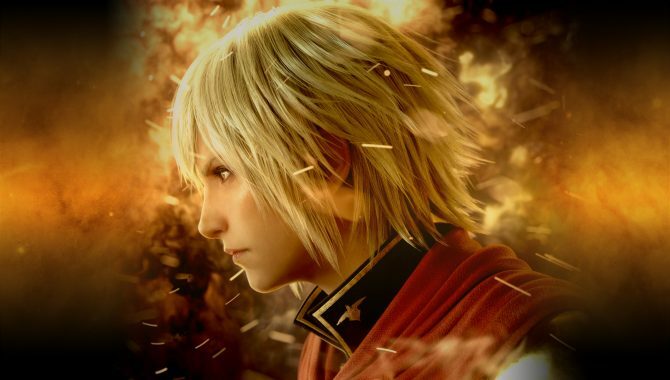 Being a fan of Final Fantasy Type-0 ever since it first released on PSP in Japan back in 2011, I was quite excited when Square Enix announced an HD Remaster for current-gen consoles during E3 2014. 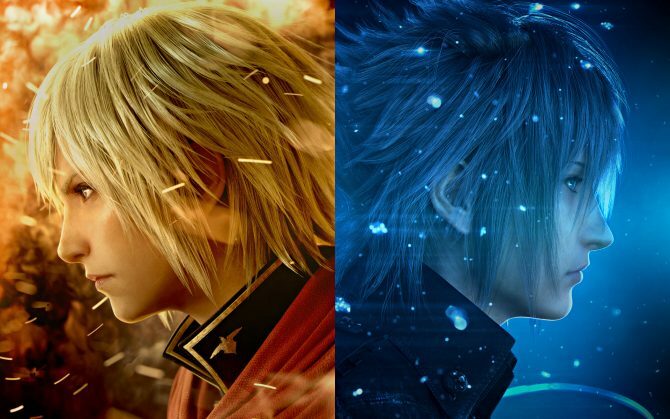 Square Enix is seriously pushing Final Fantasy XV's demo Episode Duscae, to the point that now the fact that it's included as a first print bonus for Type-0 got its own commercial. 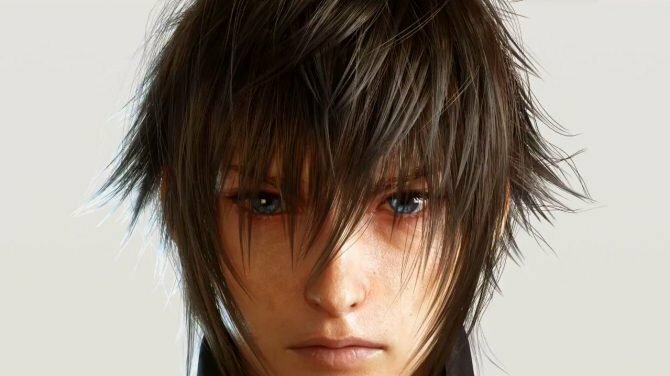 Final Fantasy XV and Final Fantasy Type-0 HD Director Hajime Tabata's Active Time Report presentation just ended at Taipei Game Show and it was definitely interesting. 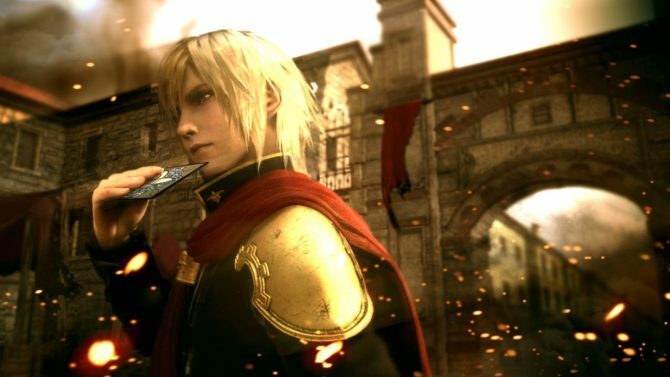 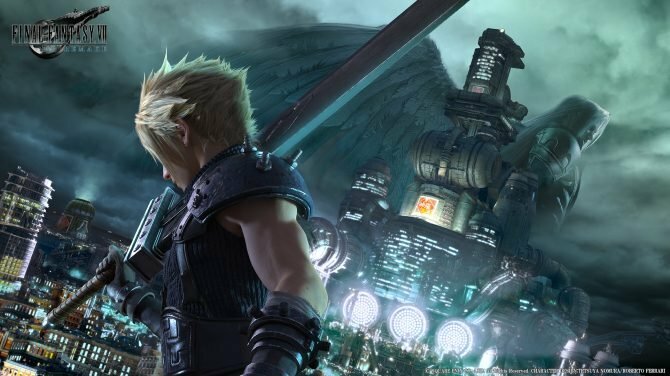 Hajime Tabata, the Director of Final Fantasy Type-0 HD answered some important fan questions while also wondering when the heck Half-Life 3 is coming out during his Reddit AMA. 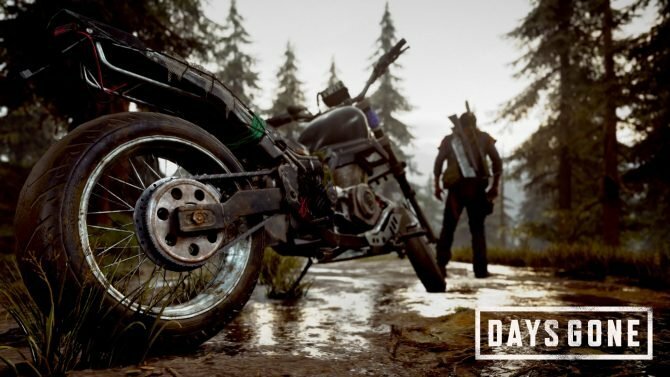 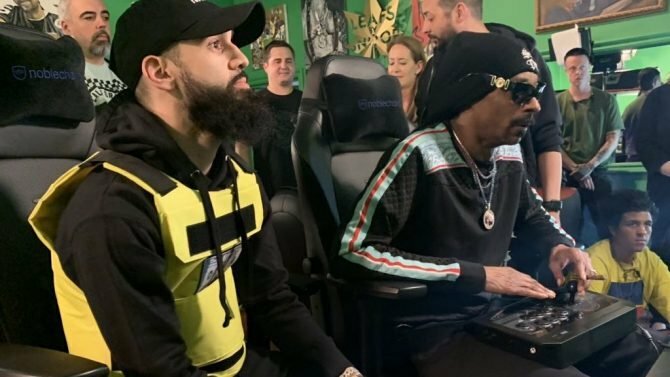 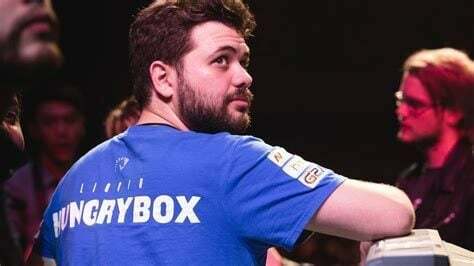 The growing Taipei Game Show has become a relevant showcase for the PlayStation brand, and Sony Computer Entertainment Japan and Asia announced with a press release a rich line-up of stage events that will feature PlayStation games. 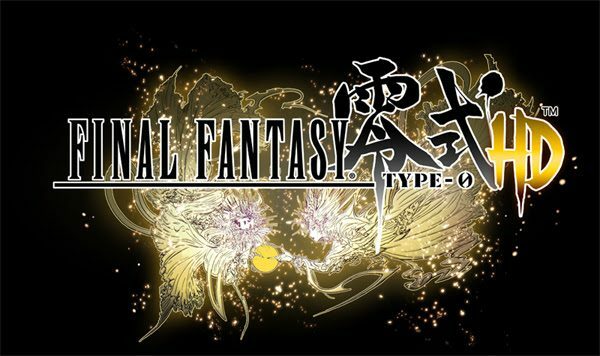 Eagle-Eyed NeoGaf user fluffydelusions has spotted a listing on Amazon's Italian website for Final Fantas: Type-o HD coming to PC. 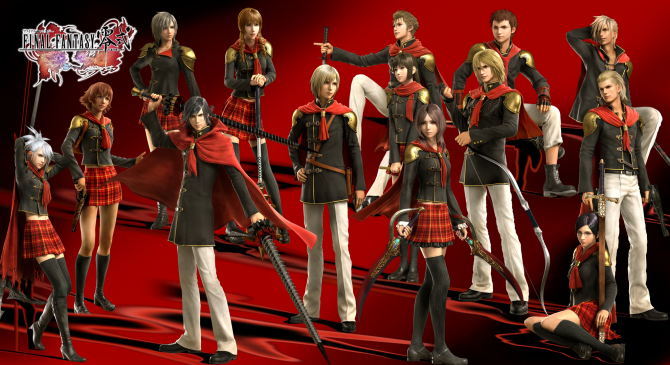 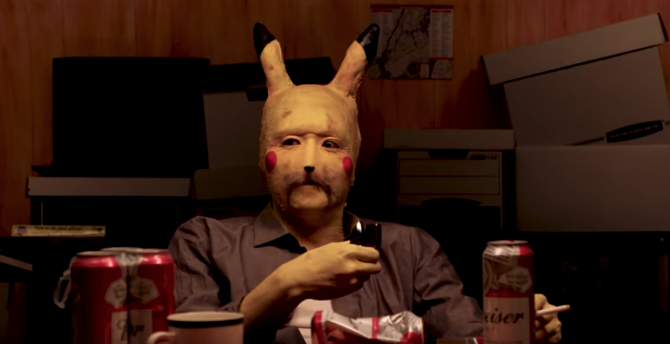 Fans who still haven't downloaded the Final Fantasy Type-0 translation patch may be a little too late. 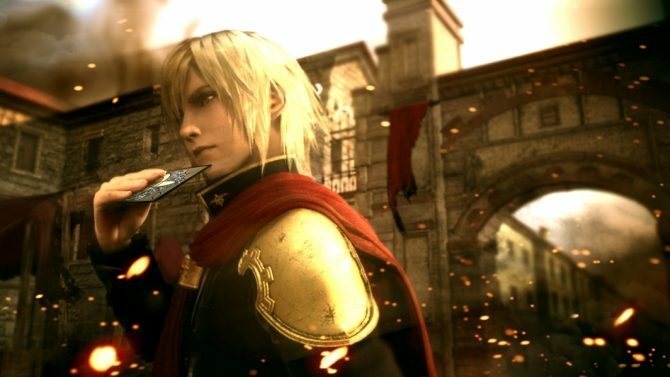 Sky from SkyBladeCloudNet was forced to remove the patch and anything related to the translation project because a "certain company"
We'll have to wait a bit longer to finally play Final Fantasy Type-0 on PSP in English. 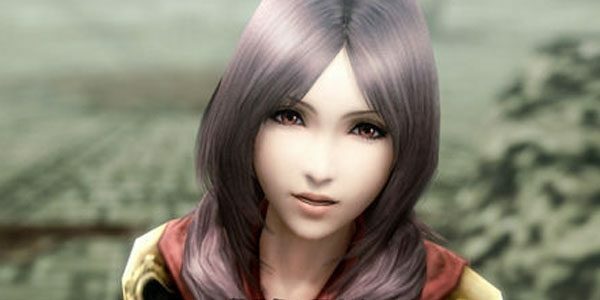 Today translation group SkyROM Hacking released a new teaser trailer of the fan-made localization, with a release date.